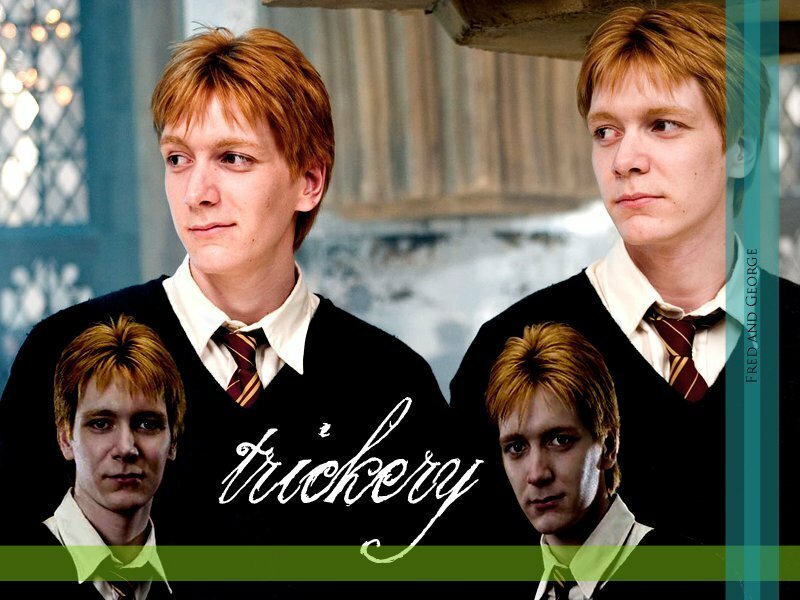 Fred & George. . HD Wallpaper and background images in the Fred et George Weasley club tagged: weasley twins fred and george harry potter George fred. This Fred et George Weasley wallpaper might contain costume d'affaires and costume d’affaires.